In my quest for a simple individual first aid kit (IFAK) that covered the basic essentials for airway management and gross hemorrhage control, I found the Operator IFAK (OIFAK) from Tactical Medical Solutions Inc. The beauty of this kit is in its simplicity. Inside are the components that you will need to treat a gunshot wound, stabbing (or other lacerations), a sucking chest wound, and provide rescue breathing for a downed comrade until more advanced medical care can be provided. 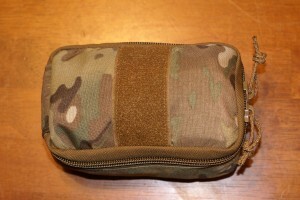 This IFAK is a great addition to any range bag or hunting pack, and has military grade components. 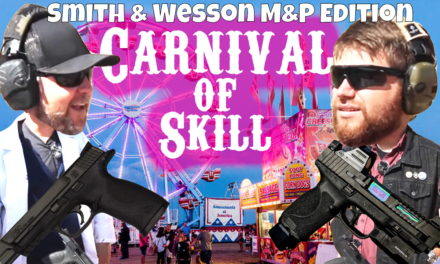 This makes it perfect for SWAT (HRT, SRT, ect.) 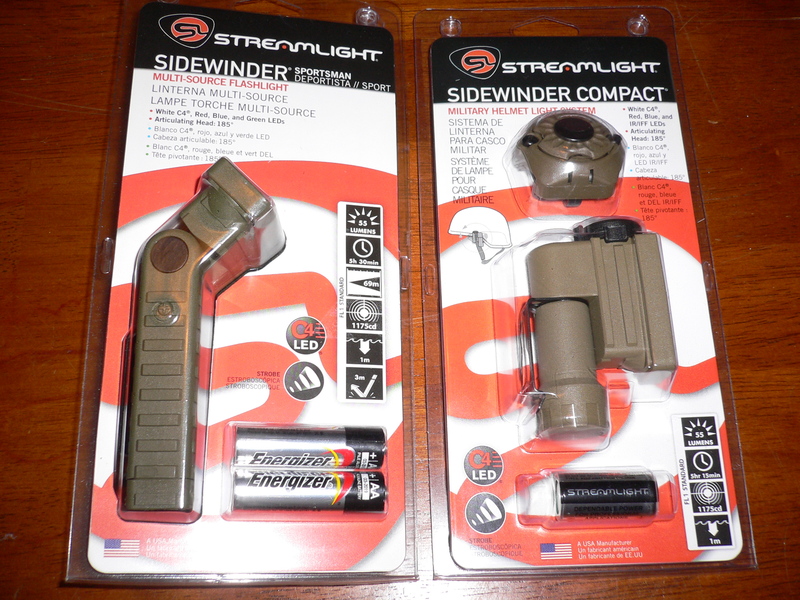 and other law enforcement units as well as first responders, military, and civilians who may need a quality kit for a “crap hits the fan” scenario. The OIFAK is available in; ACU, Black, Range Safety Red, Tan, and OD Green for $73.45. 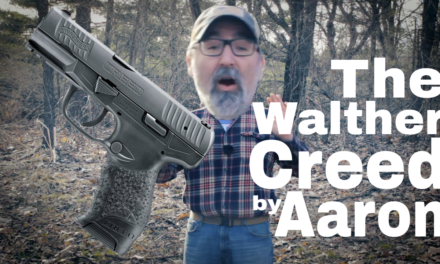 It is also available in Multi-Cam for $76.18. 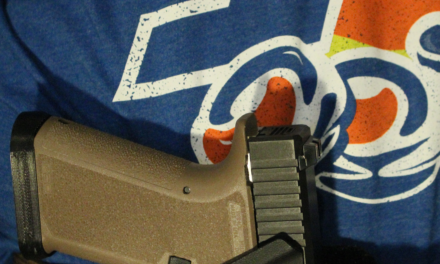 Over the past couple of months, I have spoken to friends who are first responders, law enforcement officers (LEOS), and military veterans regarding the OIFAK. We all had many of the same opinions. The compact size (6 ½” x 4 ½” x 3”) and low profile make it an attractive option. We also liked the way the contents are staged in the pouch, what components are included, ease of deployment, and how the kit is uncluttered from excessive supply during deployment. In short; we like it, and recommend it. 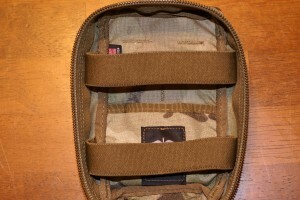 Starting with the pouch, lets take a closer look at the OIFAK. As stated before, the exterior measurements are 6 ½” x 4 ½” x 3”, and comes in a variety of colors and patterns. 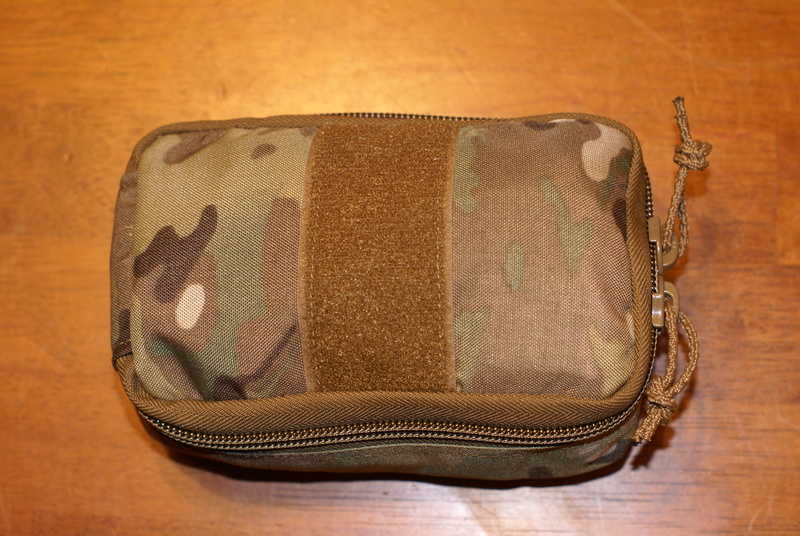 The front of the pouch features a hook and loop attachment strip (4″ x 2″) that’s useful for labeling or adding a tear away component. 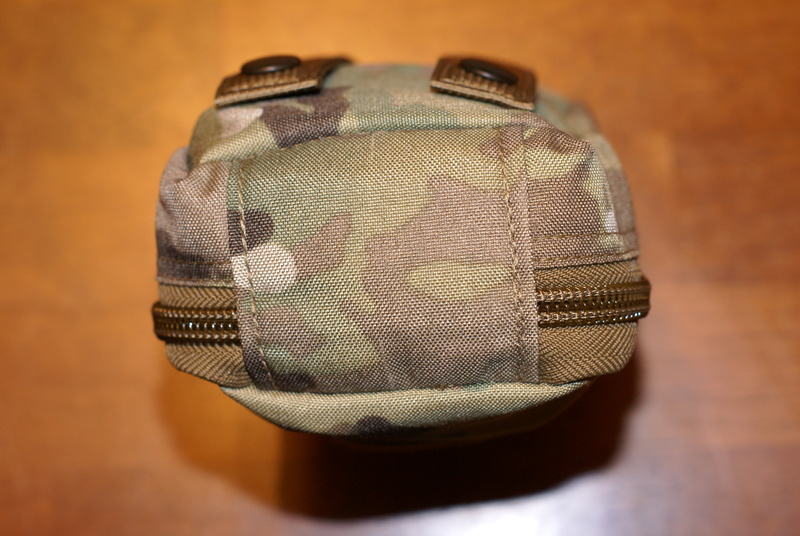 The seams are double stitched and reinforced, and provide a snag free surface on the exterior. The clam shell design opens by using the textured pulls on the zippers (also making it a low noise design). 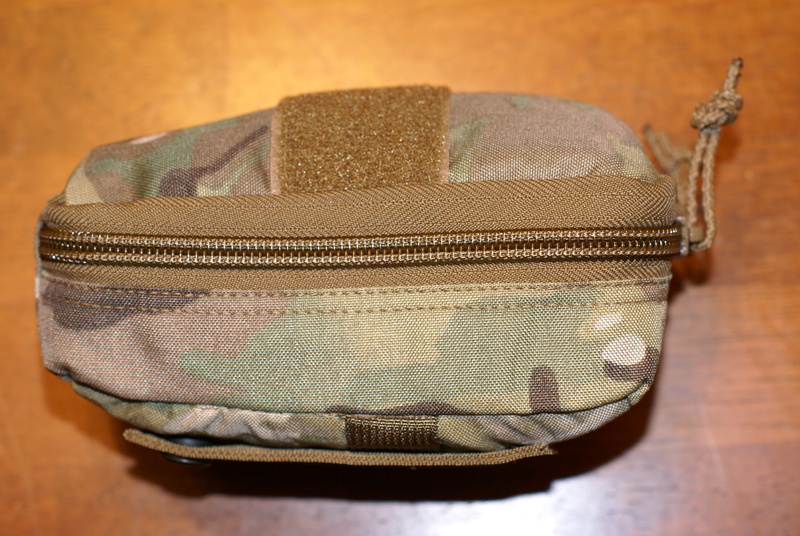 The rear of the pouch has two attachment points for the MOLLE system, and one section of PALS webbing. 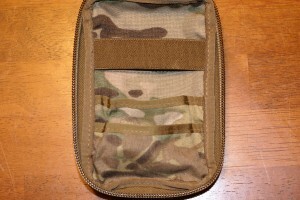 Inside of the front flap, there are two small pockets and an elastic strap for sorting and securing items. 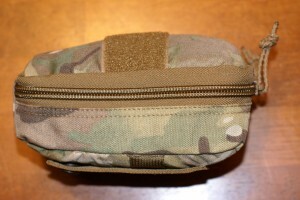 The rear interior features one pocket and two parallel elastic straps. 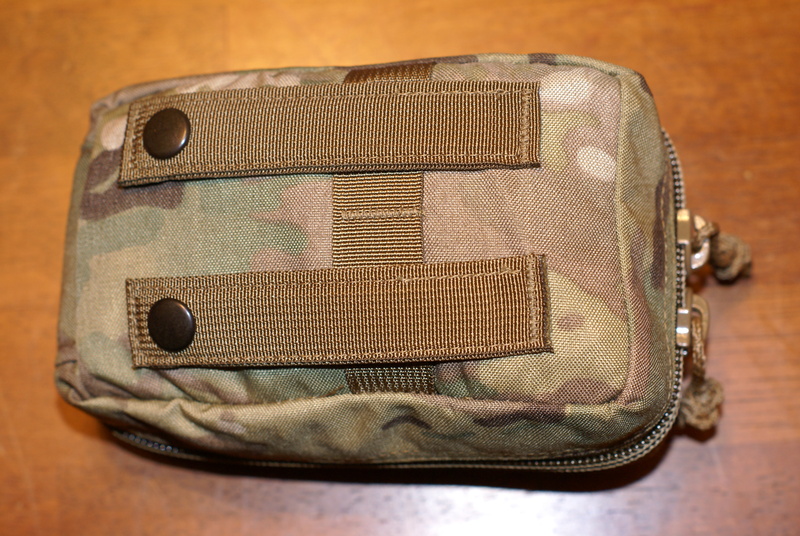 The hook and loop strip on the front of the pouch provides a mounting surface for a label or tear away item. The textured cord is a nice feature. 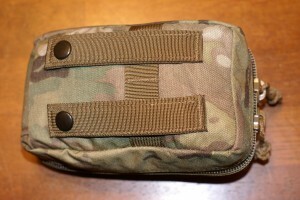 By eliminating metallic pulls, the pouch is silent when carried. The texture helps when wearing gloves, or your hands are wet. The dual stitched and reinforced seams add strength, and provide a snag free design. 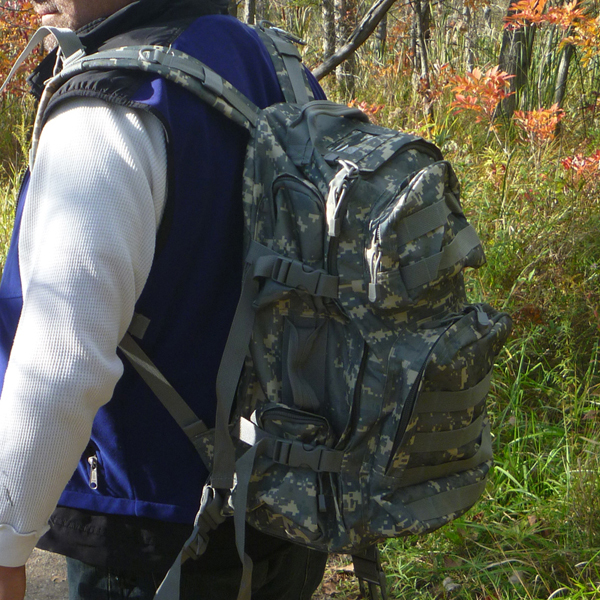 The PALS webbing and MOLLE attachment points are useful for adding this kit to a variety of gear. 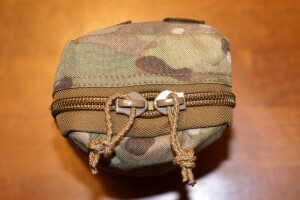 The bottom of the kit provides the clam shell design, which eases the kit’s deployment and the retrieval of items. The back interior features a pocket and two elastic straps. The front interior has two pockets and one elastic strap for organizing and securing items. What I like about this design is that when the kit is opened, the pockets are right-side up (upside-down in the closed position). 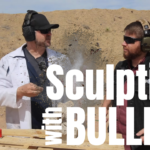 This allows for fast visual identification and retrieval without components falling out. Now for the components of the OIFAK. Arranged by treatment type, when looking at how they are organized it seems like the pouch was designed around the contents, not the contents around the pouch. During evaluation I removed items multiple times simulating care under fire. All of the supplies came out without issue, and were readily available every time. Here’s a list of what’s included, and the location. To see more information on a specific product, please click on the item in the description. In the back of the pouch is (1) SOF Tactical Tourniquet-W, (1) 4″ Olaes bandage, (1) Petrolatum gauze (3″ x 18″), and (1) CCT card (Combat Casualty Tag). In the front is (1) pair of nitrile gloves (sz. XL), (1) nasopharyangeal airway 28F w/lube, (1) Laderal face shield, and (1) 5.5″ trauma shears. Resting in the middle of the pouch is a roll of 2″ cloth medical tape. Needless to say, this particular IFAK addresses two specific life threatening conditions; respiratory arrest, and exsanguination (bleeding to death). 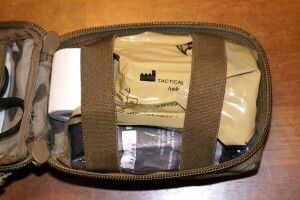 In my opinion, Tactical Medical Solutions Inc. did their homework and thought the OIFAK out. They’ve included what you would need in a “bare bones” life saving kit, and omitted what you don’t need for immediate care to reduce weight, profile, and clutter. 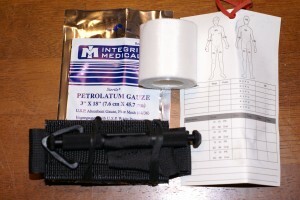 The rear panel packs the hemorrhage control items, and the CCT card. 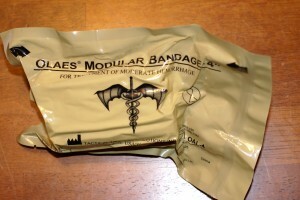 The Olaes bandage is similar to an “Israeli bandage” but with some improvements. 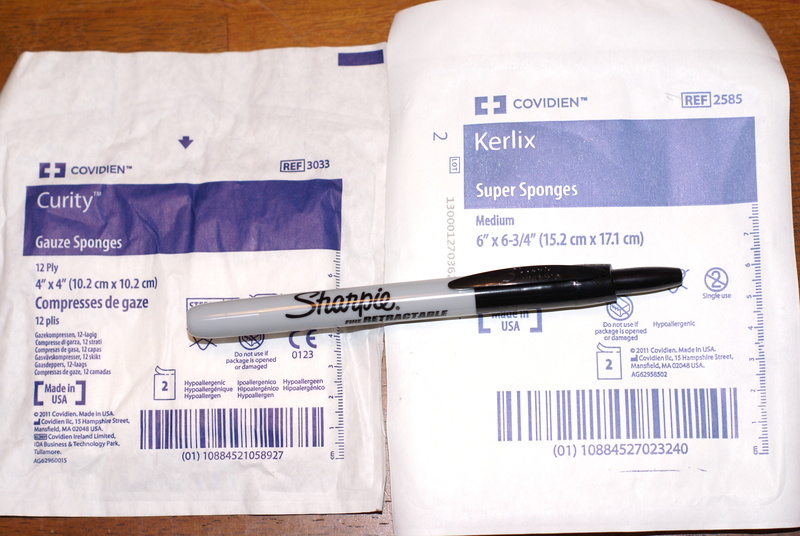 Besides the Olaes bandage, the rear panel also holds the tourniquet, impregnated gauze, CCT card, and the roll of tape sits in the bottom of the pouch. 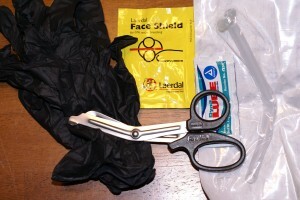 The front panel secures a pair of gloves, a face shield, an NPA with lube, and trauma shears. Here’s a closer look at the airway management devices and other items that are located in the front panel. In my opinion, this kit should have a permanent marker included. This way, the CCT card and tourniquet information can be filled out. I added a 4″ x 4″ dressing and a gauze sponge to give the kit light to intermediate hemorrhage control capability. These additions do add bulk, and aren’t necessary given the OIFAK’s philosophy of use which is; treat the immediate life threatening conditions, and evacuate the casualty for continued / advanced care. “Our pursuit is that of preservation. For us, every life saved is a battle won, and a life lost is a defeat. Both victory and defeat take us to the drawing board where we ask ourselves, “How can we do better?” We evolve and adapt so that when our products go with you into harm’s way, there is no question that you and the tools of your trade are prepared to perform at 100%. We understand the challenges you will face and we have faced many of those challenges as well. 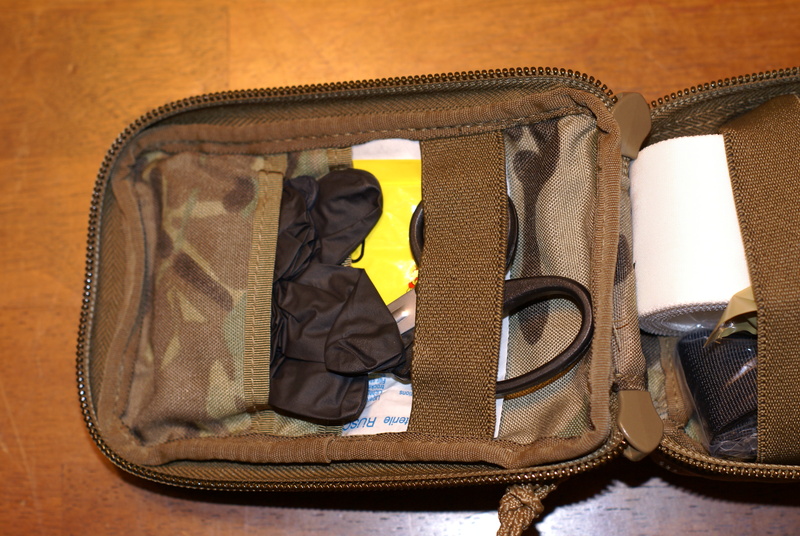 Our mission is simple: create the best tactical medical kit available and make sure it’s there when you need it.